In a world full of superheroes, there’s only one Gunslinger. From the epic best-selling Stephen King novels, comes Columbia Pictures' The Dark Tower, in Philippine cinemas this August. 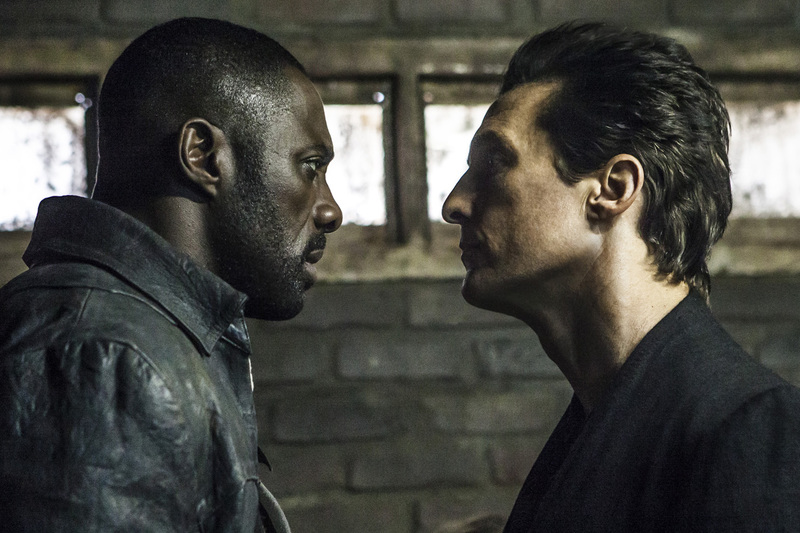 Check out The Dark Tower's first official trailer below which has just been released by the studio. The Dark Tower is directed by Nikolaj Arcel (A Royal Affair), with a screenplay by Akiva Goldsman & Jeff Pinkner and Anders Thomas Jensen & Nikolaj Arcel, based on King’s novels. 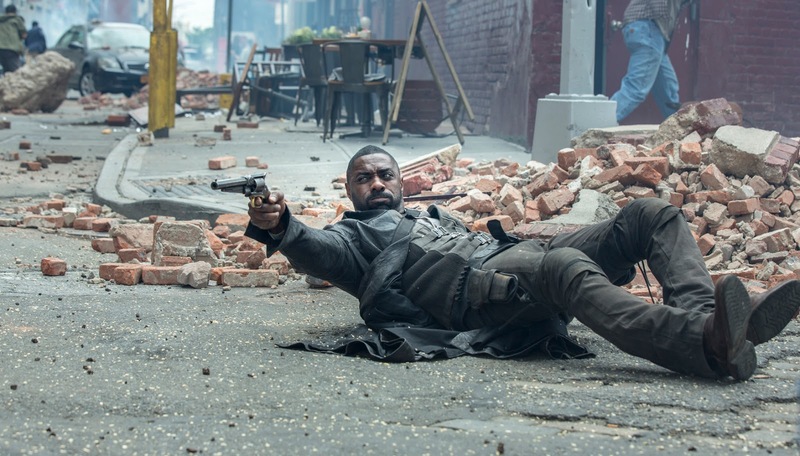 The film stars Idris Elba as the Gunslinger, Roland Deschain, and Matthew McConaughey as the Man in Black, two forces in constant opposition of one another. There are other worlds than these. Stephen King’s The Dark Tower, the ambitious and expansive story from one of the world’s most celebrated authors, makes its launch to the big screen. The last Knight Warrior, Roland Deschain (Idris Elba), has been locked in an eternal battle with Walter O’Dim, also known as the Man in Black (Matthew McConaughey), determined to prevent him from toppling the Dark Tower, which holds the universe together. With the fate of the worlds at stake, good and evil will collide in the ultimate battle as only Roland can defend the Tower from the Man in Black.